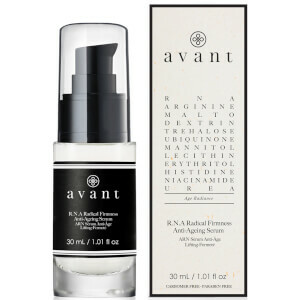 formulations that truly nourish your skin. 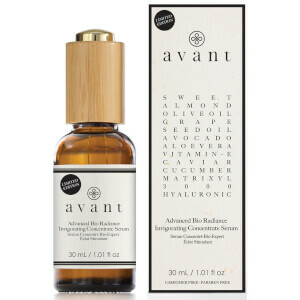 Vitamin E to protect against UV damage and Hyaluronic Acid to provide deep hydration. 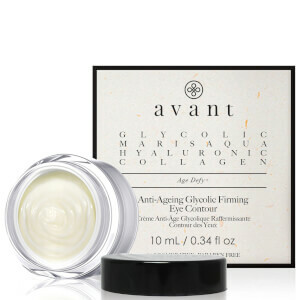 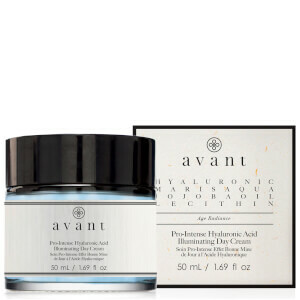 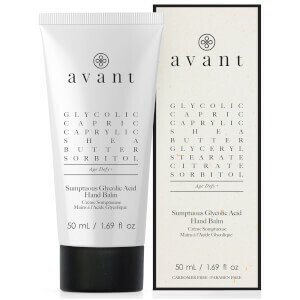 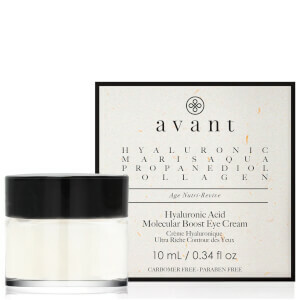 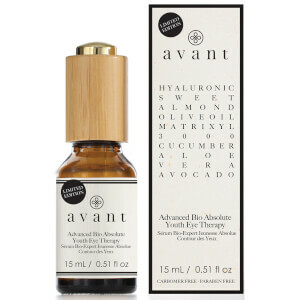 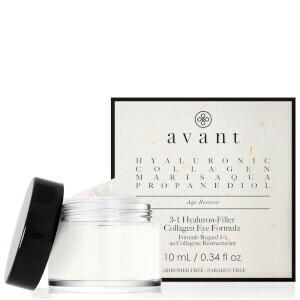 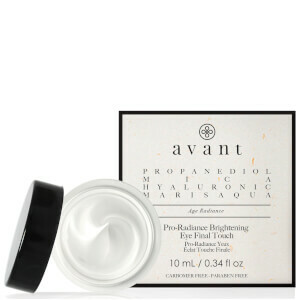 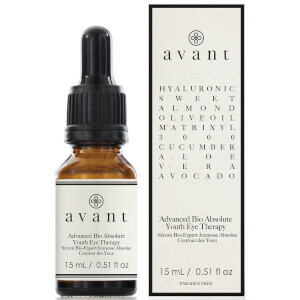 Avant can tailor your skin care regimen to exactly your skin’s needs. 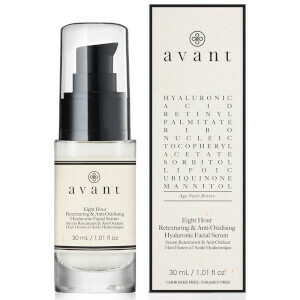 If you’re unsure where to start, try their Bio range. 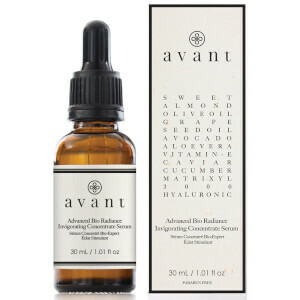 The Avant Bio range was the first collection they launched and is suitable for all skin types, helping to brighten and tighten the skin.